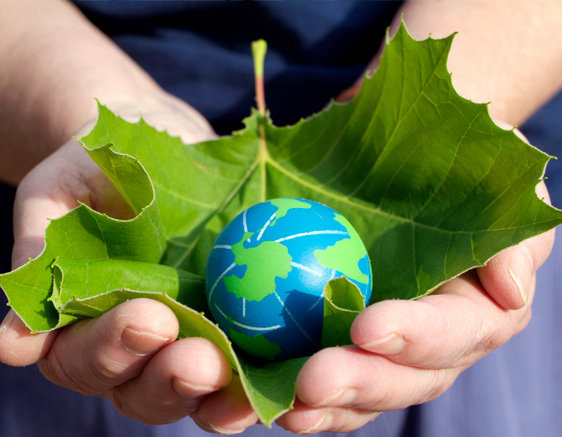 Charles Saunders Ltd recognises that businesses can have a negative impact on the environment. We seek excellence in every aspect of our business and are committed to provide a high level of service which aims to minimise the environmental impacts of our business operations and integrating sustainability best practice into our decision-making and business activities. Our key impacts arise from waste generation, energy use including travel, and resource consumption. We are seeking to minimise these impacts through continual improvement in our environmental performance. Charles Saunders Ltd Management team is responsible for deciding the firm’s environmental sustainability policy, objectives and targets and for ensuring that the necessary resources exist to facilitate their achievement. It is also the responsibility of each and every employee to implement this policy in the practice and live up to its commitments. This policy is applicable to all of the company’s activities and across all of its sites.